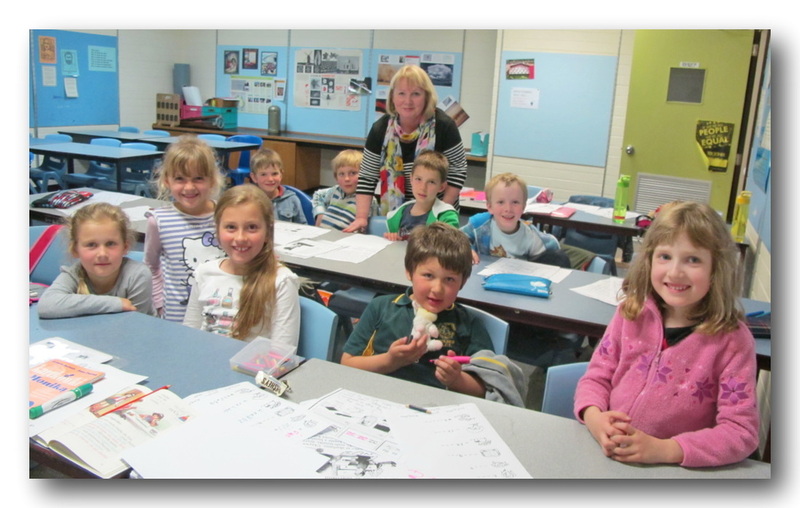 The Polish School in Phillip was established in 1984 and opened for students on 22 March 1985. 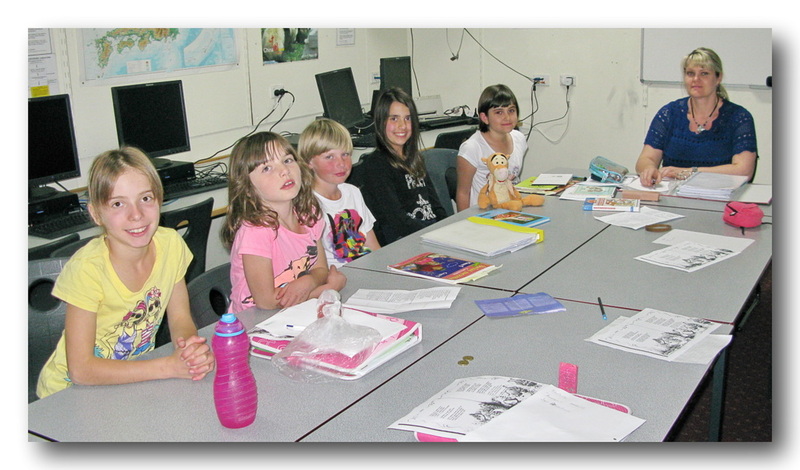 The school initially offered Polish language courses at Primary and Secondary levels. 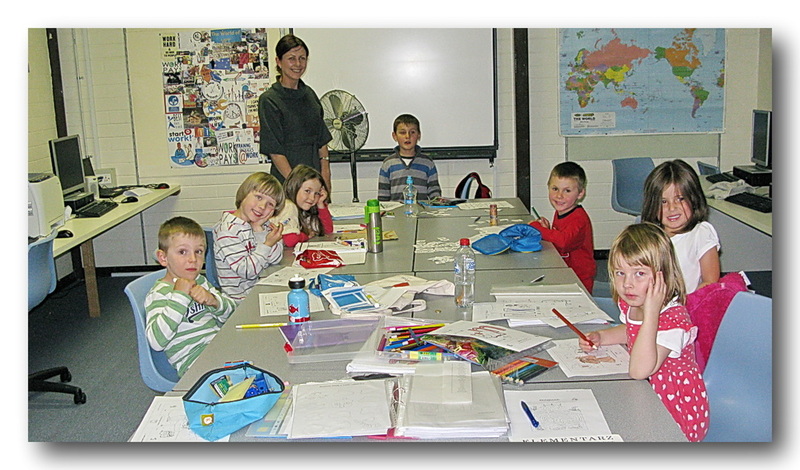 An adult program was added in 2003 and classes for pre-school children were introduced in 2009. The School’s curriculum offers students an insight into the rich Polish culture. It includes: reading and writing skills, Polish history, geography, literature and drama. The ACT Department of Education has accredited the School as a Specialist Education Provider. Students who wish to pursue further tertiary studies are eligible to include any points gained from their Polish studies at the school in their overall Australian Tertiary Admission Rank (ATAR) score. Our adult program is designed for English speakers who wish to learn Polish. Two levels of proficiency are offered: Beginners and Intermediate Beginners. Our classes are held on Friday evenings during ACT school terms at the Canberra College, Woden Campus, in Launceston Street, Phillip.